Welcome to the Apprentice & Student Community! The PHCC Apprentice & Student Community is your one stop for what’s next. Instructors and other professionals in the plumbing and HVACR community are here to guide you when you need it, inform you when you’re wondering, and help you on the path to professional and personal fulfillment. The future is yours if you start now. Get connecting! Questions? Email customercare@naphcc.org for any assistance. 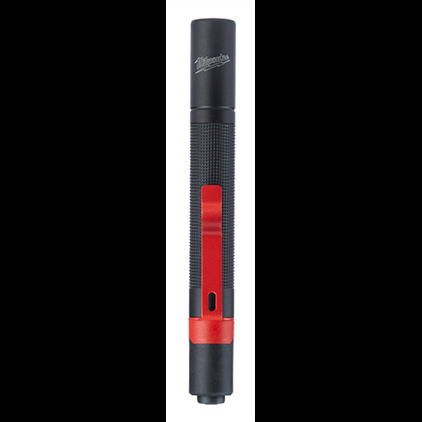 Be one of the first 50 apprentices to email Milwaukee Tool (ronald.shanaver@milwaukeetool.com) with your name, address and PHCC apprentice school to receive a free Milwaukee personal 100 Lumens Penlight (valued at $22)! And, be sure to check back often for Cool Stuff offered by PHCC and its partners! 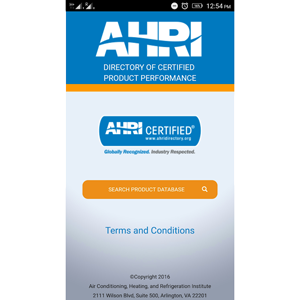 The AHRI Directory of Certified Product Performance mobile app is now available on Google Play and in the iTunes App Store. The mobile app is a simplified version of the desktop Directory, allowing users to search for specific records by reference number or brand name/model number, and download a PDF certificate for active, production stopped, or discontinued records. The PHCC Water Supply Calculator App offers PHCC members a single resource to determine water supply fixture units and minimum fixture branch sizes for common plumbing fixtures, typical pressure drops in water meters, equivalent lengths of fittings. Copyright 2018 Apprentice & Student Membership Group. All rights reserved.